From skin cancer detection through the SkinVision app to a virtual tour of the White House through the White House Experience app, technology is bringing the previously unimaginable into the hands of the public. 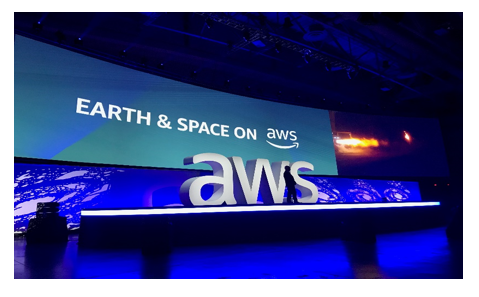 Over 100 customers shared their stories of cloud transformation at the AWS Public Sector Summit in Washington, D.C, and we had a front row seat to the action. In May 2015, the CIO’s office at the U.S. Department of Interior embarked on a mission to provide a secure, scalable platform for the 32 agencies that make up the Federal Geographic Data Committee. 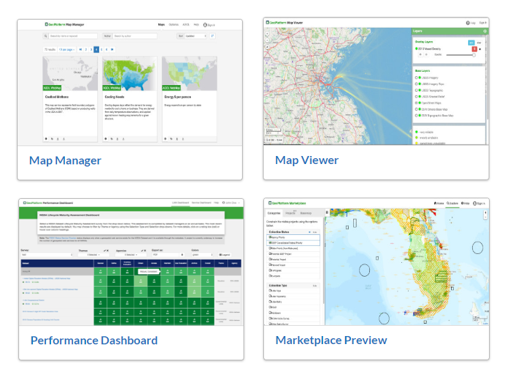 The platform provides a managed services environment for agencies to host and share geospatial data, geospatial services and geospatial applications for the public, and with other government agencies and their partners. DOI names GTRI, now Zivaro, the mission partner. 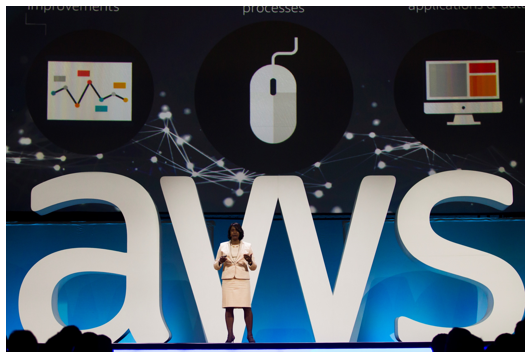 GTRI, an AWS Advanced Technology Partner, specializes in the selection, implementation, deployment, and maintenance of AWS environments.